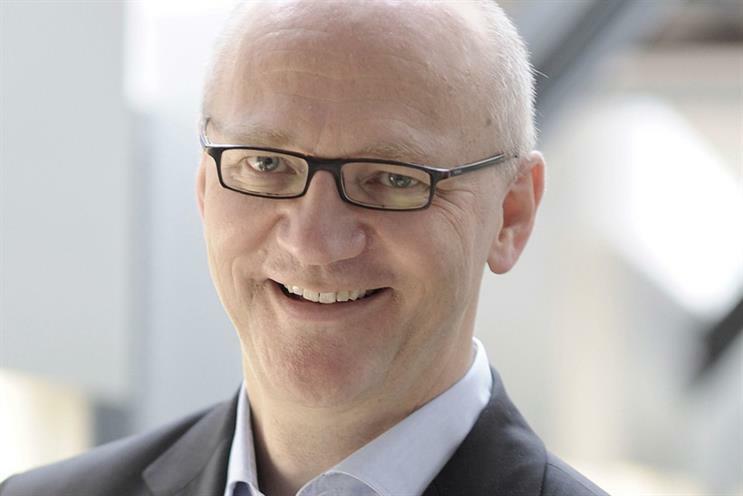 Spark44, the global creative agency partly owned by Jaguar Land Rover, has promoted Ralf Specht from chief operating officer to chief executive. Co-founder Specht replaces Steve Woolford, who is retiring from the business, and will focus on building Spark44’s non-JLR client business. Ex-Chiat Day, Nike and SkyMedia executive Eric Markgraf is joining the agency in Specht's old role of chief operating officer. Formed in 2011, Spark44 employs 1,000 across 18 global offices. "Spark44 is a powerhouse – it has been demonstrating that amazing things happen when people are empowered to challenge conventions," Specht said. "A business model that is 100% transparent and offers shared risk and reward between client and agency is tremendously powerful in today’s environment. It is time to share that success with companies in other sectors." Jaguar Land Rover chief executive Ralf Speth added: "The new agency partnership model Spark44 has been a key component of our success. I’d like to thank Steve Woolford for his contribution over the last seven years, and congratulate Ralf Specht in his new role." Last month, Channel 4 and Jaguar partnered for a campaign featuring the broadcasters' stars Jimmy Carr and Sharon Horgan. The seven-figure partnership, devised by Spark44 and Mindshare, celebrates people who choose to be themselves rather than conform to societal conventions.